On 6th April 2005, another chapter of Monaco’s history came to an end. 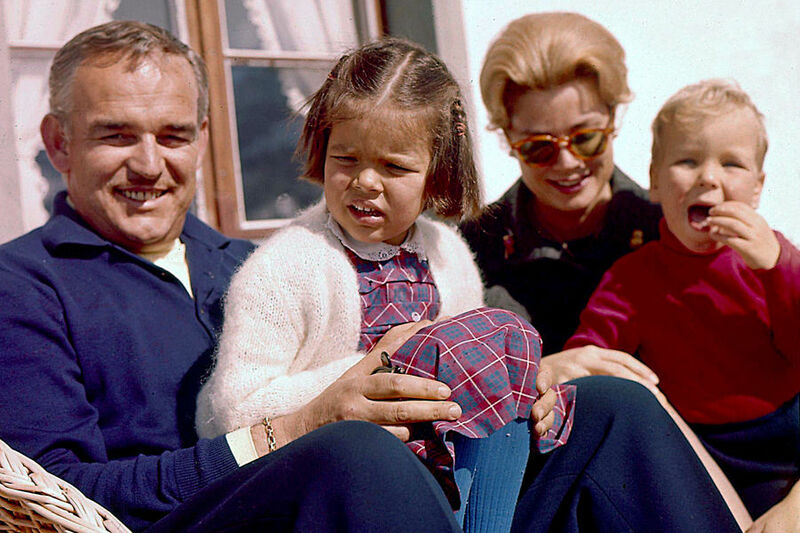 The oldest European monarch Prince Rainier III died at Monaco’s Cardiothoracic Centre at the age of 81. 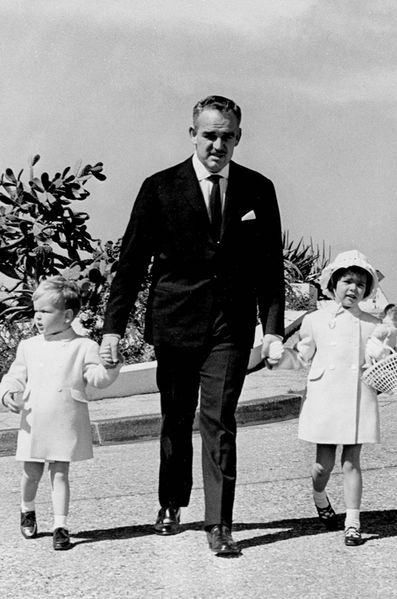 Prince Rainier III was one of those outstanding rulers whose reign has completely changed the image of Monaco. Let’s see how it all started. Rainier was born on 21st May 1923. He was the only son of Monegasque Princess Charlotte and her husband Prince Pierre, Count de Polignac. The boy first studied in England and Switzerland, then moved to Montpellier. The future ruler of Monaco attended the School of Political Sciences in Paris. In 1944, he took part in the military Campaign of Alsace as a volunteer in the French Army. Later that year, 26-year-old Rainier became ruler of the Principality, succeeding his grandfather Louis II. Rainier’s mother Princess Charlotte gave up her right to the throne in favour of her son. That is how the new chapter of Monaco’s history began. During his reign, Rainier has proved a real businessman. In 1966, he became the major shareholder of SBM and regained control of the company, previously headed by the Greek multimillionaire Aristotle Onassis. Now Rainier owned the main source of Monaco’s income. The new Prince started to implement his vision of Monaco as tax haven, commercial centre and international tourism attraction. Numerous construction works were carried out. Under Rainer III Monaco’s territorial waters were extended, and the new railway station opened its doors to the guests and residents of the Principality. The enormous construction of a new district called Fontvieille increased Monaco’s surface by 22 hectares. It was finished in 1973 and was the reason Rainier gained his image of “The Builder Prince”. Forty years later Prince Albert continued the policy of his father. The current ruler of Monaco intends to begin the construction of the new project, called Portier. The huge residential complex will extend Monaco’s surface 6 hectares beyond the shore and will be finished by 2025. 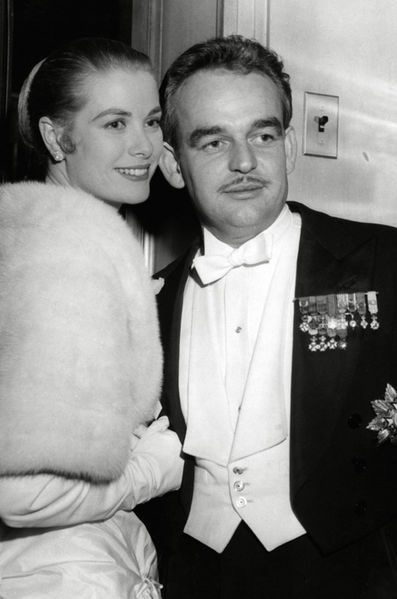 The wedding of Prince Rainier and Hollywood star Grace Kelly can be considered a turning point in the history of Monaco. The elegant American actress added some glamour to the business image of the Principality. They first met at the Cannes Film Festival in 1955, where the Oscar-winning Hollywood star was head of the American delegation. A year later, on 19th April, the “wedding of the century” took place in the tiny European state, attracting the attention of 30 million spectators all over Europe. Around 750 guests watched 26-year-old Kelly walking down the aisle in a gorgeous wedding dress, a gift from MGM studios. The ceremony attended by high-ranking officials, movie stars, businessmen and other celebrities became one of the most remarkable events since the coronation of the Queen Elizabeth II three years before. 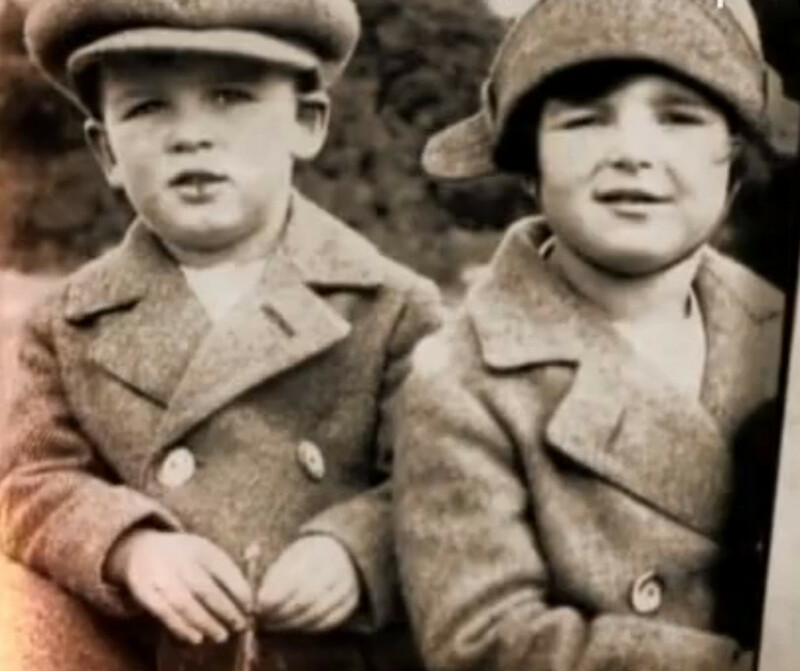 The happy royal couple had three children: Caroline (1957), Albert (1958) and Stephanie (1965). The former actress dedicated herself entirely to her family and the matters of Monaco. She also had to renounce her career in Hollywood. Meanwhile, Rainier III continued modernising his little state. It seemed this legendary love story would last forever and nothing could destroy their royal happiness. Nevertheless, 26 year later, terrible news shook the Principality. On 13th September 1982, on the way from Mont Agel, Grace’s Rolls-Royce lost control and drove down a cliff. Her daughter Stephanie was in the passenger seat and had no life-threatening injuries. As for Princess Grace of Monaco, she passed away the next day in the local hospital. Rainier was devastated after his wife’s death. He never married again and remained loyal to Grace until his death. In the late 90’s, Prince Rainier underwent surgery on his lungs. He suffered heart and respiratory problems as well. The number of his public appearances reduced significantly due to his progressing health problems. Albert, who became a Regent in March 2005, took over most of his father’s duties. On 6th April 2005, the Palace announced the death of “the Builder Prince”. 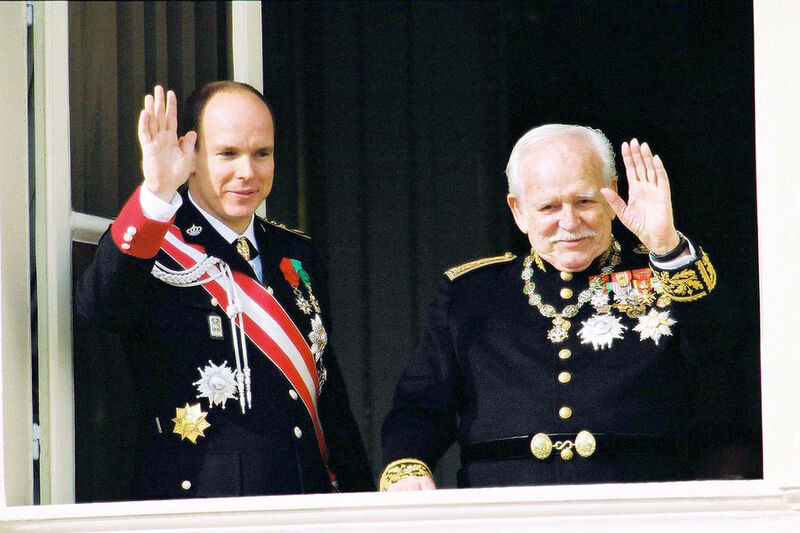 “His Most Serene Highness Prince Rainier III died on Wednesday, 6th April 2005, at 6:35 in the morning (0435 GMT) at Monaco’s Cardiothoracic Centre following broncho-pulmonary, cardiac and kidney disorders”, the official statement said.